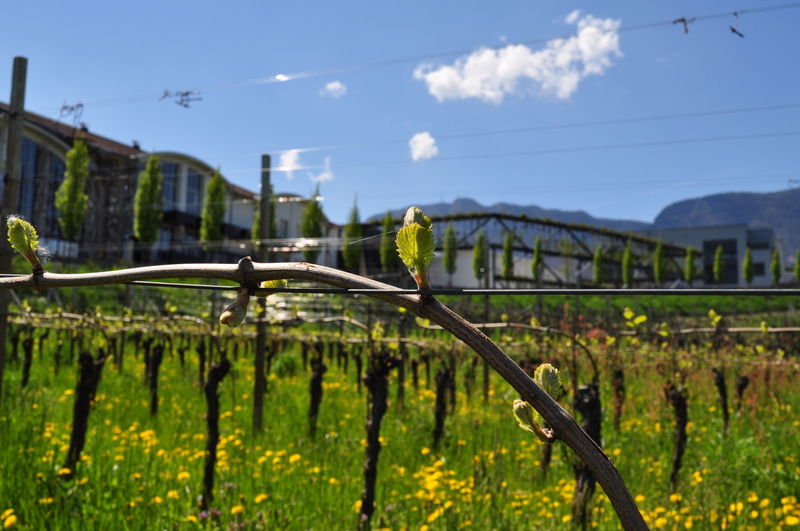 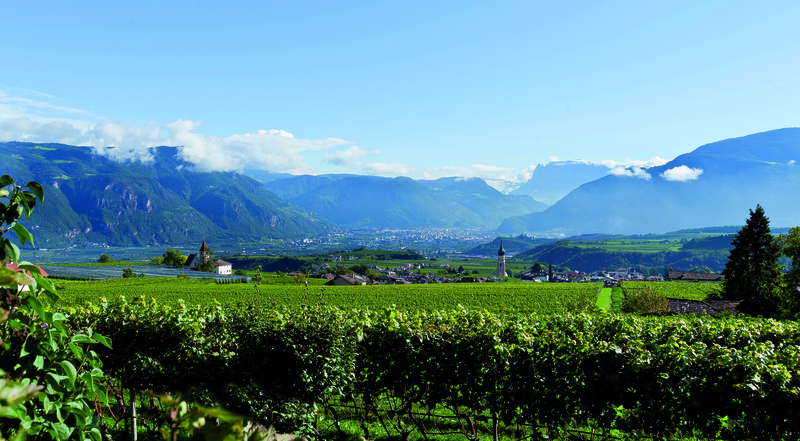 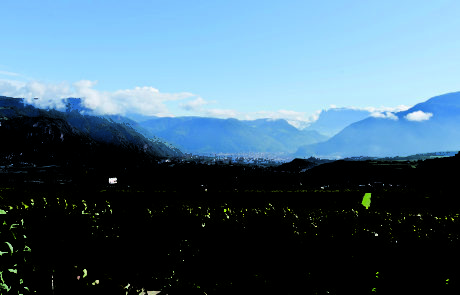 Colterenzio is one of the newest wineries in South Tyrol, composed of over 300 families working together. 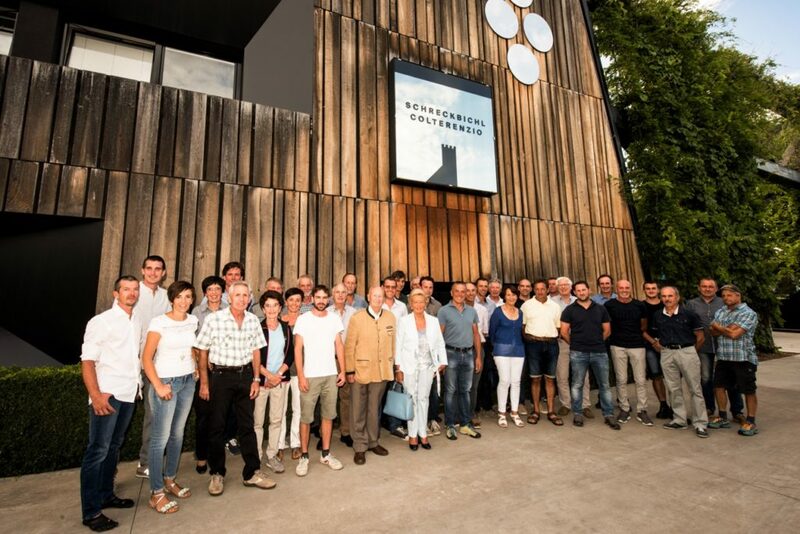 This is a new-generation cooperative that smashes preconceptions, proving that a humble “coop” can consistently deliver some of the most transparent, expressive wines in the top flight region of Alto Adige. 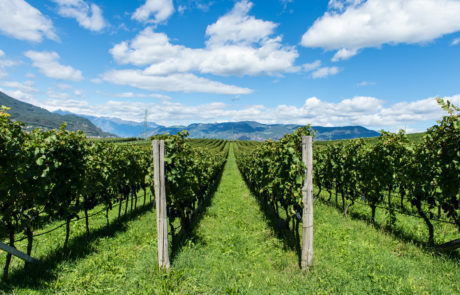 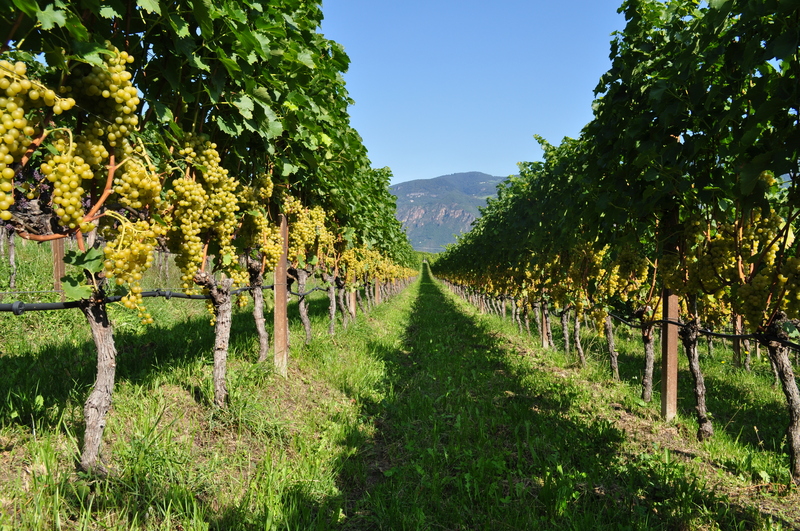 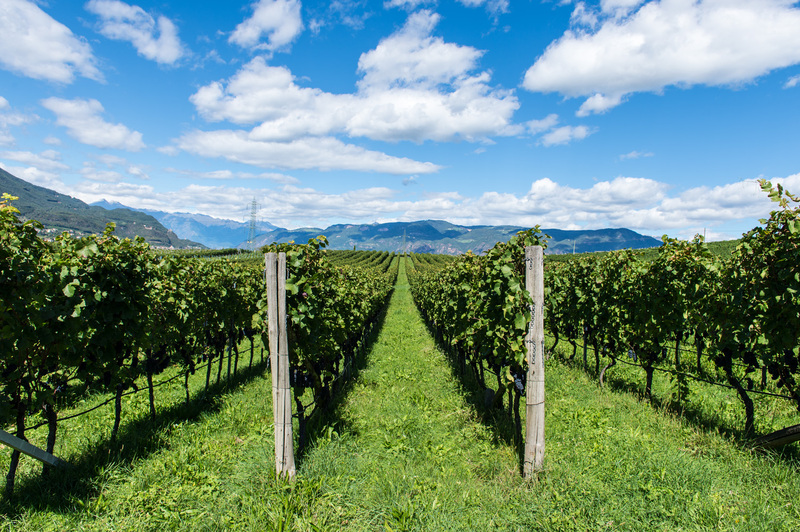 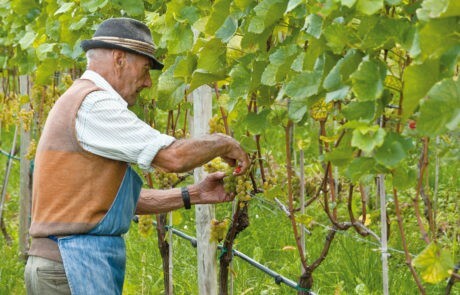 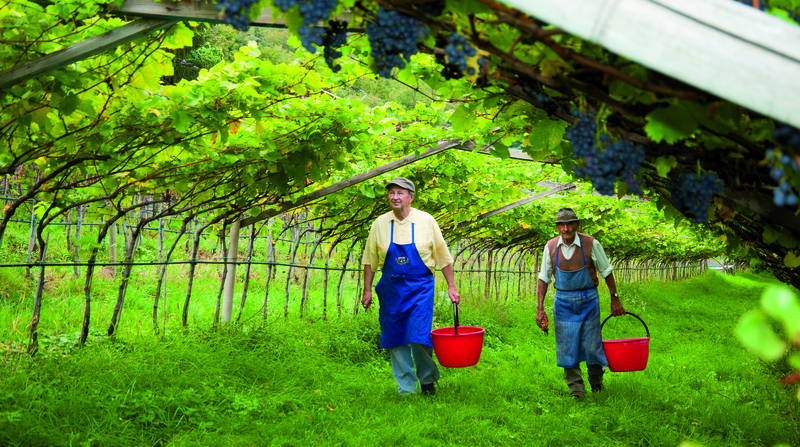 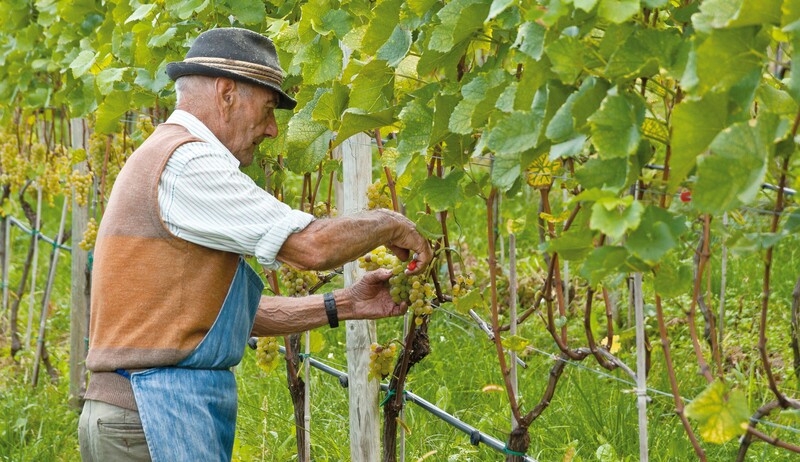 Member-winegrowers farm their grapes on a total of 300 hectares; the vineyards are located in one of the best wine growing sub-districts of Alto Adige, on altitudes ranging from 230 to 650 meters with 12 different varieties cultivated. 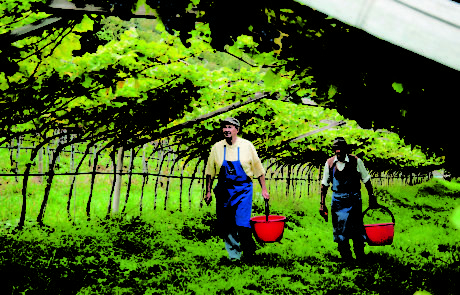 Ecology is a driving principle here – Farming is sustainable and the winery was built with permaculture in mind.